Did you know you can help support Forest Glen every time you shop on Amazon? Visit smile.amazon.com, and search for Forest Glen PTA. 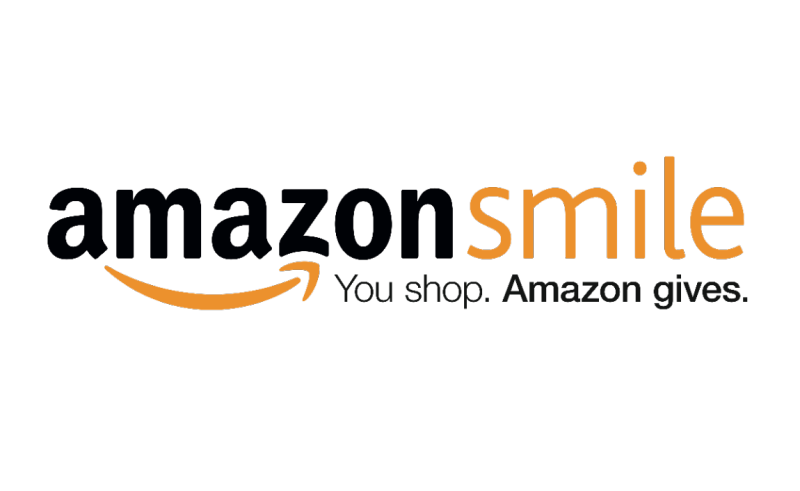 When you do your usual shopping on Amazon but start at smile.amazon.com, the AmazonSmile Foundation will donate 0.5% of the purchase price of eligible products to our school. When you start at AmazonSmile using your existing Amazon account, you will find the same products, prices, and if you are a member, your Prime member benefits. Visit smile.amazon.com today and select Forest Glen PTA as your charitable organization. Start today!